Upgrade your package by £50 to receive your full set of images (up to 25 in total), ready to download online gallery in high-res and social media sized files for printing and sharing! I want to try and capture the beauty in the ordinary such as a quick trip to the park, a few moments of quiet in the garden or home reading a book. I want to record a sibling relationship, a quick embrace, a helping hand or maybe even a play fight! Or I can capture you or your child(ren) however you would like. If you don't have a lot of time to put aside for a family session, but would still like to remember a moment in time then this is a great option! Mini seasonal Sessions £50 - Booking now! 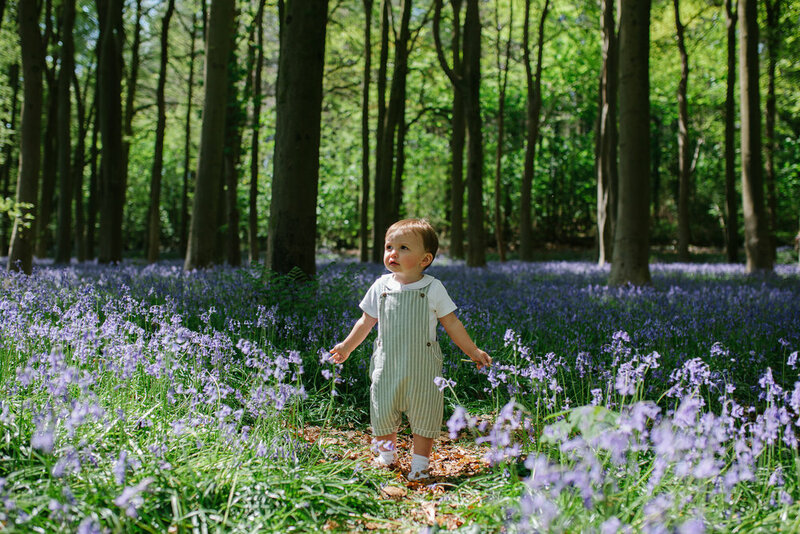 There are certain moments throughout the year that deserve a whole dedicated journey and experience, such as the bluebells blooming in the late Spring, or wandering amongst fallen golden autumnal leaves or perhaps if we’re lucky a play in the freshly fallen snow! Whichever season calls to you the most you can celebrate it with a mini session!